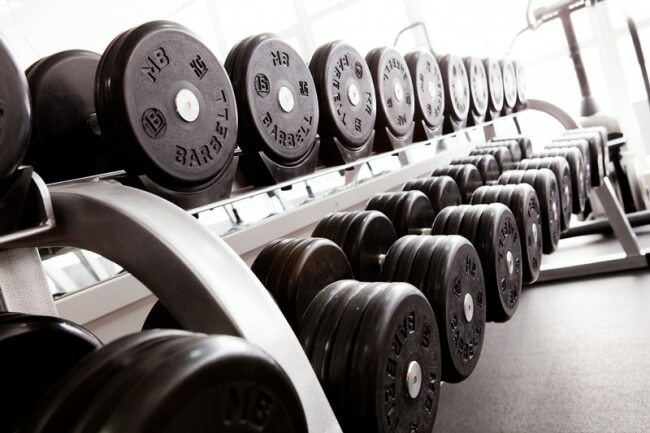 What’s better for fat loss…Weights or cardio? Back in the day, if you asked a fitness pro what they considered the best way to lose weight? They’d probably tell you to get on the treadmill or do some cardio- long and slow. This was the go-to option for anyone who wanted to lose weight. Whether it was cycling, running, using the cross-trainer or walking, cardio rather than progressive resistance training, was seen as the fat persons solution. Ask the same professional nowadays, however, and the answer may not be the same. Before I get into which I prefer, its important to understand the details of the question. What a lot of people seek to achieve is weight loss- but what they really mean is fat loss. They wouldn’t want to lose lean muscle, as that would slow their metabolism and leave them without any shape in their physique. 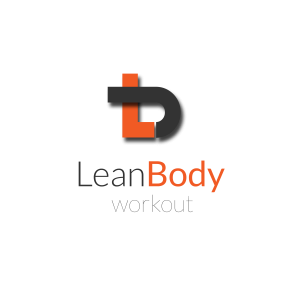 Any training regime you choose to embark on to lose body fat and get lean should be built around maintaining lean muscle mass. Below I’ve put together some pros and cons of weights and cardio (not that the two can’t be combined) and how they both compare. A quick tip: When cardio training, sprinting and high intensity body-weight training can not only deliver benefits of cardio. 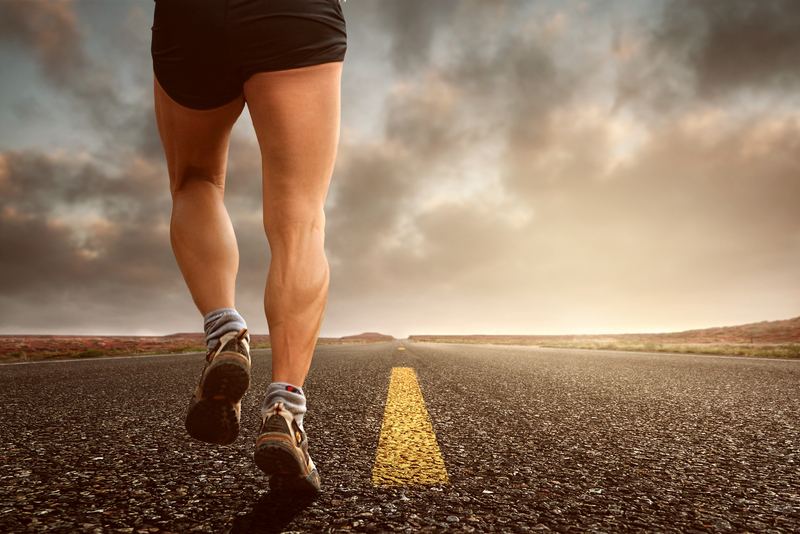 Studies gathered by greatlist.com show this form of cardio can also promote additional calorie burn longer after your session. Adding to that I must add it can also burn more calories in less time compared to low intensity cardio. On comparison, weight training offers more health benefits than cardio. Most of the fat loss benefits from cardio exercise can be achieved simply through calorie deficit. However, it does not mean I am suggesting you follow a fat loss program around resistance training and no cardio whatsoever. There is no must or must not do approach. Instead when our clients embark on a fat loss regime, we offer a combination of the two. The weight training offering the benefits mentioned at an intensity where they are also enduring the cardiovascular benefits too all in the same workout. My best recommendation? Combine the two especially in the first 6-8 weeks benefiting from all mobility, endurance and strength. Ive added below a guide you can follow to start a weight training programme. For further information on how you can boost your metabolism, fat loss, improving health and functional fitness, call us on 0208 432 9991 or click here to send us a message. https://leanbodyuk.com/wp-content/uploads/2017/07/man-jogging.jpg 1334 2000 Lean Body https://www.leanbodyuk.com/wp-content/uploads/2017/04/Screen-Shot-2017-04-19-at-07.47.41-300x110.png Lean Body2017-07-20 12:44:192018-01-16 17:25:13What’s better for fat loss...Weights or cardio?